For me, earpads are the first thing I think of in the morning! Replacement earpads are something I’ve been interested in ear pads since i smelled my first pair of headphones after a few months on the road. I won’t name any names but the pads started to disintegrate and the odor was getting funky. I thought it was going to give me an ear infection! I started to look and see what was out there. If I was going to replace my pads I wanted to upgrade them. All I could see for miles (or pages on Amazon/eBay) were cheap Chinese knock offs. it was painfully obvious what people were doing was going to Alibaba and ordering 1000 pairs of “whatever,” uploading their logo, and placing the order. Those never last as long as the ones that come with your headphones! That’s where the idea for Dekoni Audio comes in. I wanted to give the public a taste of the possibility out there regarding the mundane ear pad. We worked with many different manufacturers before settling on one. What we created was an earned that truly was an upgrade from what comes with your headphones. Something with real leather, not vinyl. Something with memory foam inside to better seal and isolate. Something different. Better. 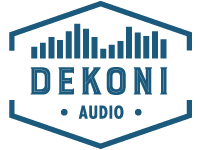 I use these on my headphones and I own the place and that is what Dekoni Audio is all about. 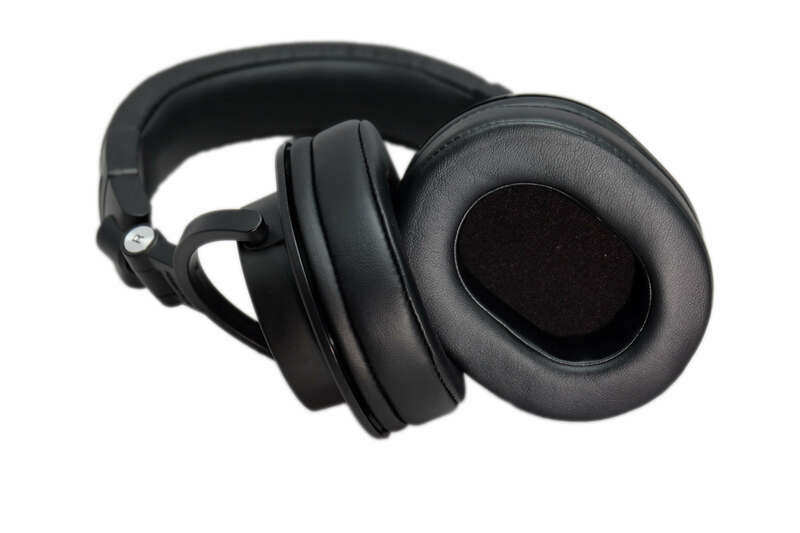 We will only offer products we would use ourselves and will give our listening experience an upgrade. This is the first blog of many to come and the first batch of products of many. Here’s to a happy and prosperous 2016!